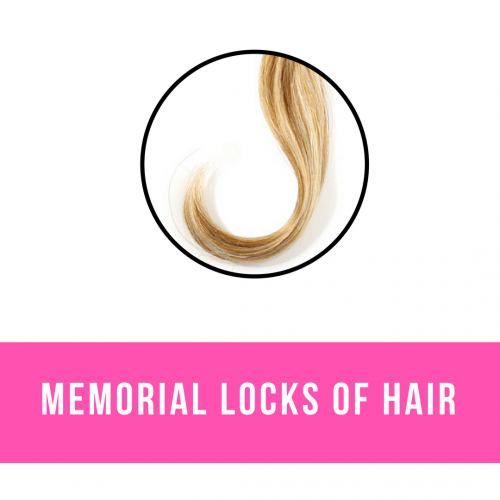 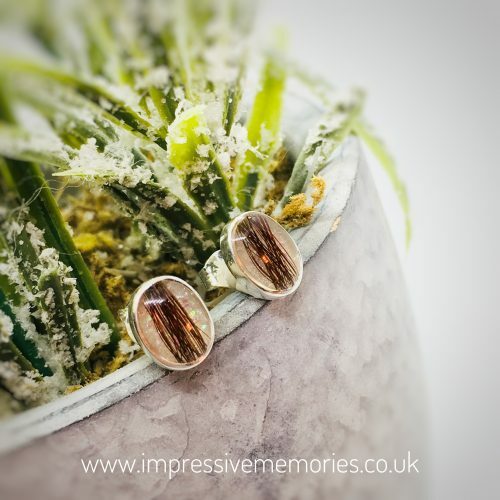 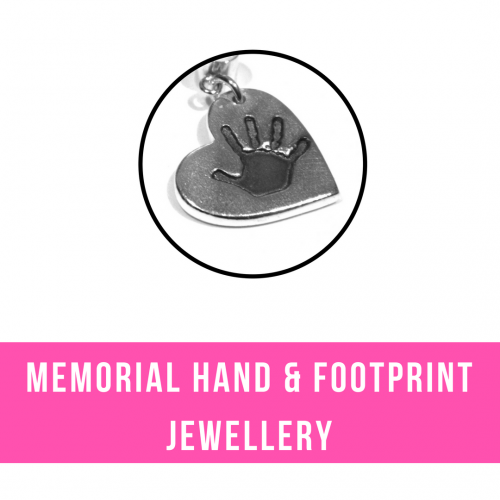 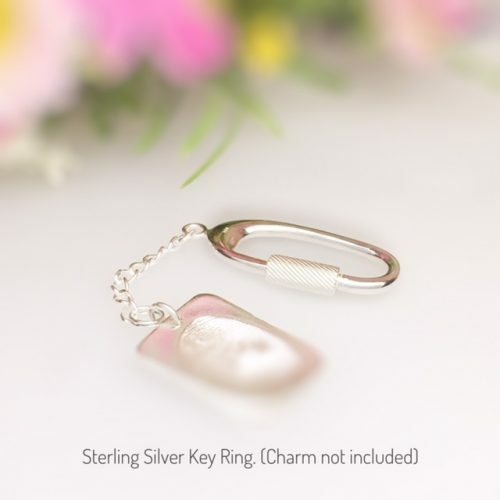 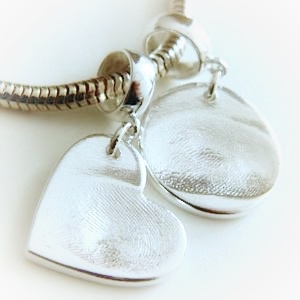 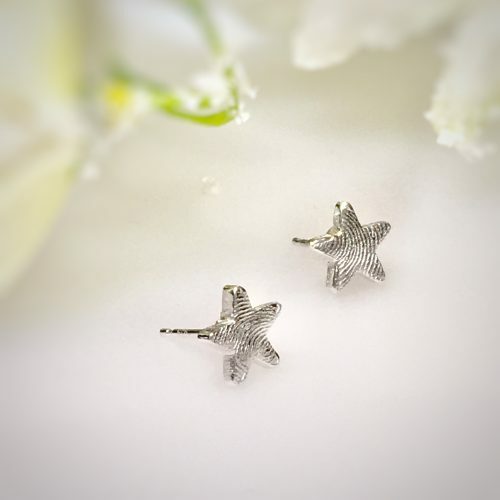 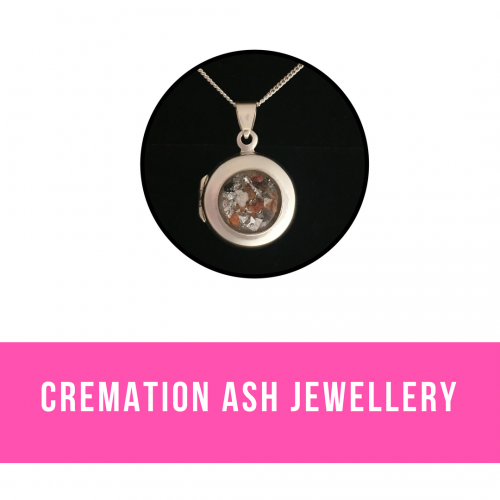 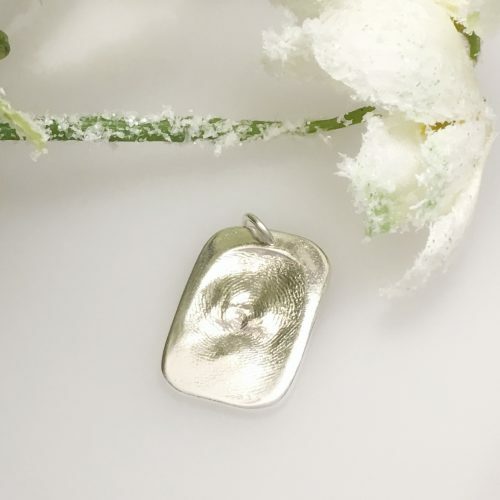 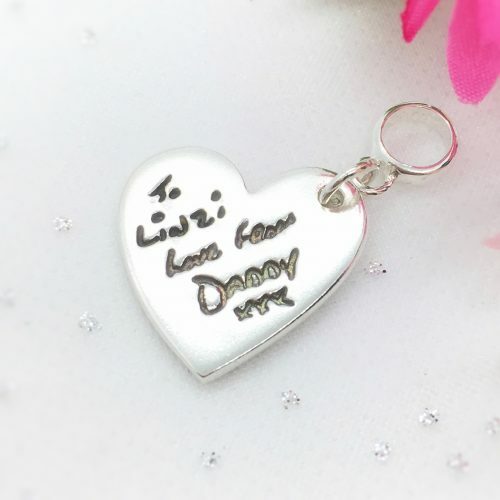 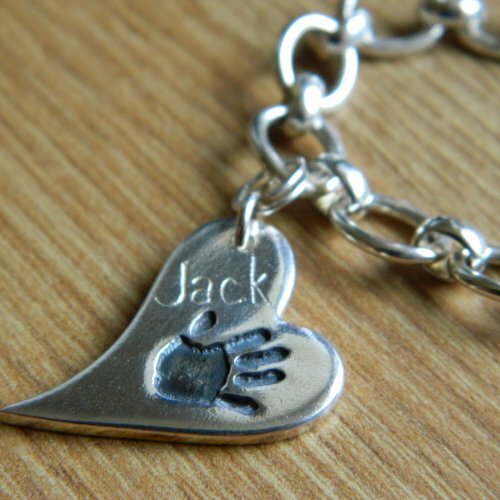 Memorial jewellery can bring comfort when you have lost a loved one. 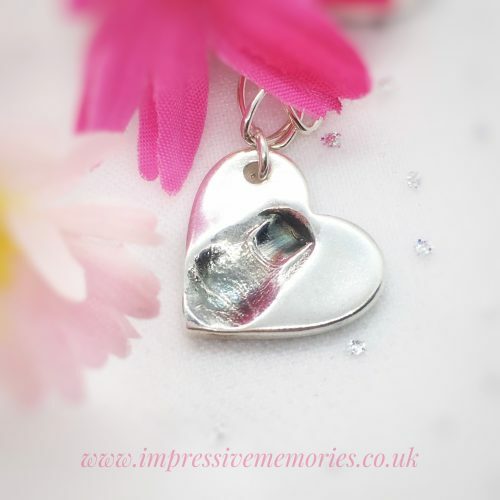 We can hold onto these precious memories for a lifetime. 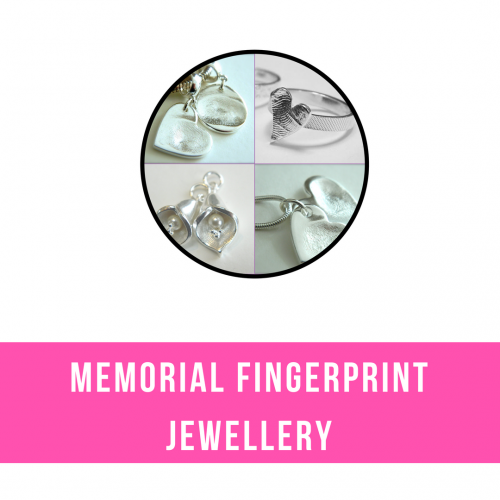 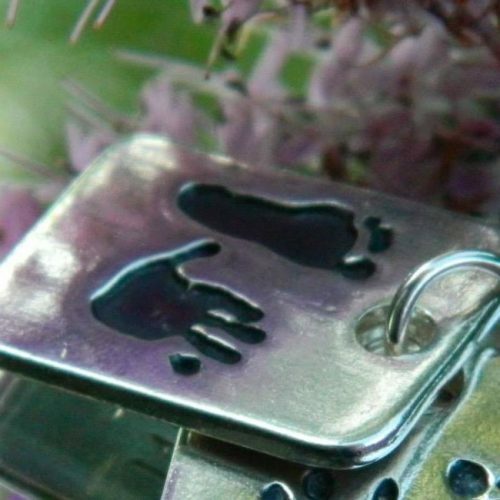 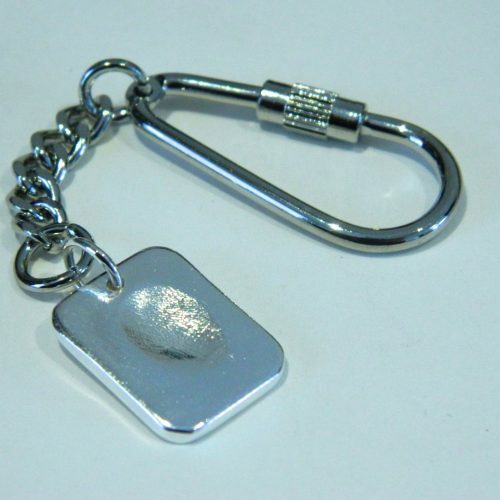 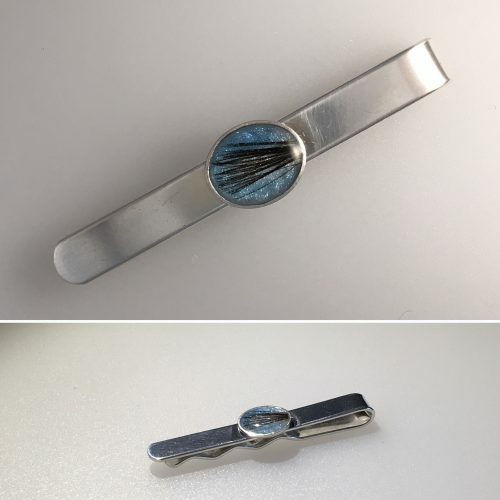 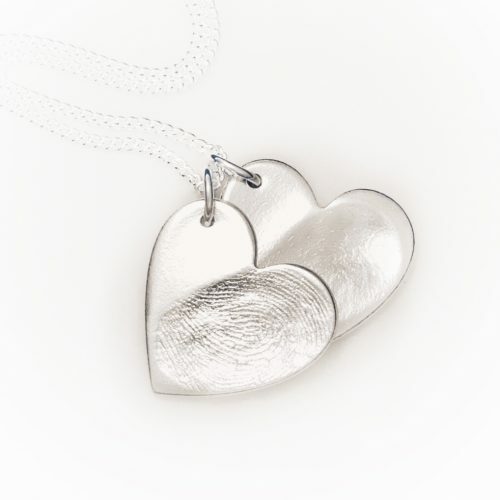 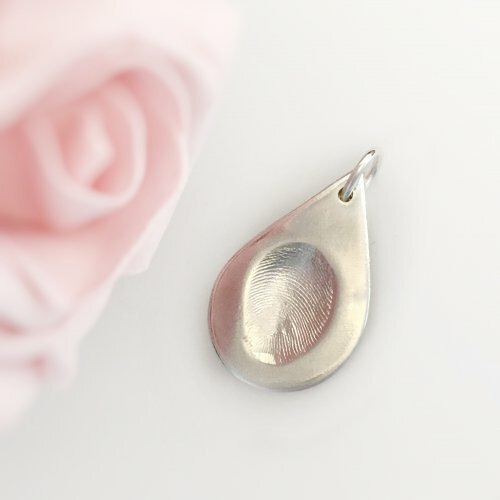 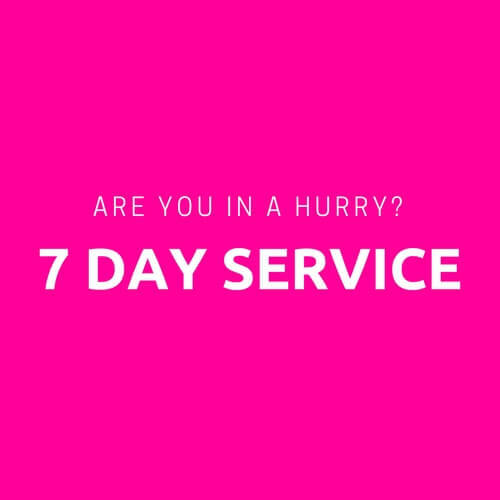 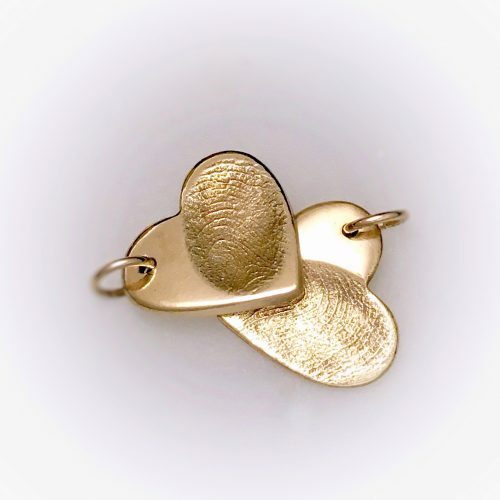 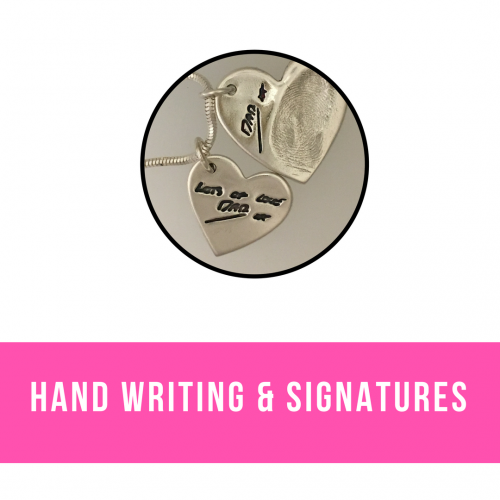 All pieces are individually made by myself and any unused cremation ashes or locks of hair will always be returned to you, as will your original fingerprint impressions and ink prints.